Protecting what matters the most in your life. 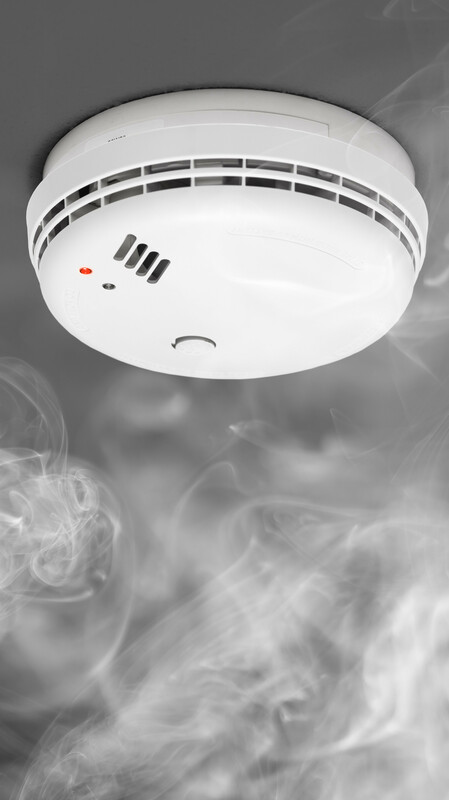 Traditional Smoke & CO alarms are only good if you are at home. But they are more important when you are not at home. 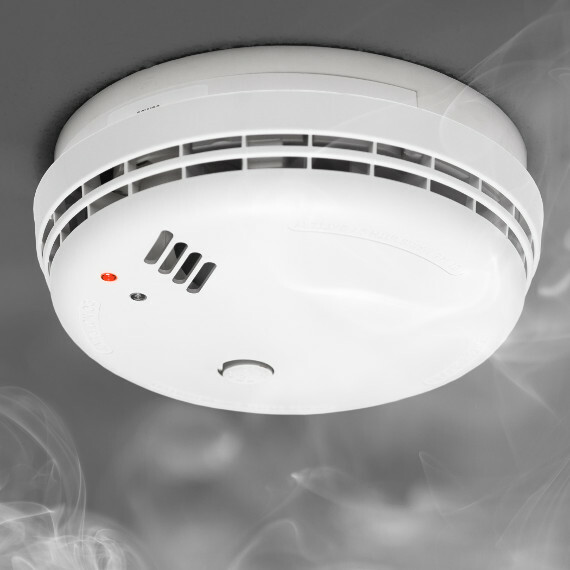 Homsecure will turn your existing Smoke & CO alarms into connected alarms, by sending you notifications whenever an alarm sound is heard. Alarm companies shouldn’t charge you for getting notifications from your own devices (yes ADT, Simplisafe, Bay Alarm we’re talking about you). 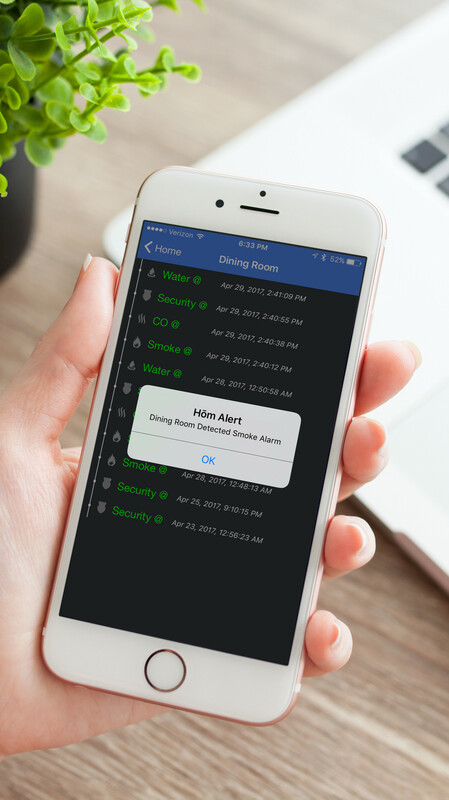 Homsecure will hear your home alarm system and send you a notification warning…NO charge. 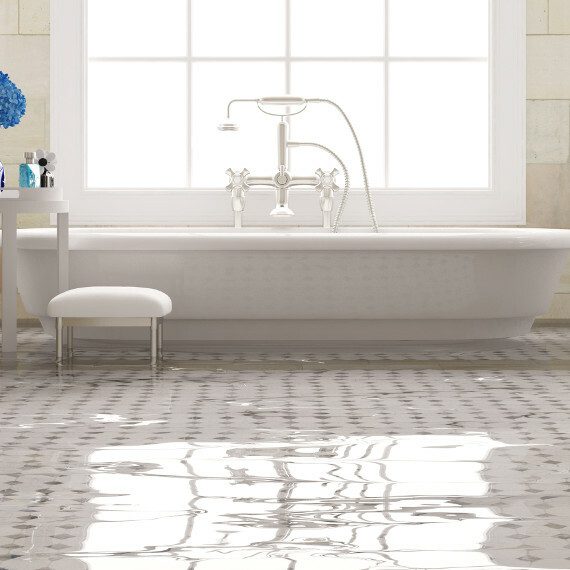 A broken water heater or burst pipe can cause damage to your home. 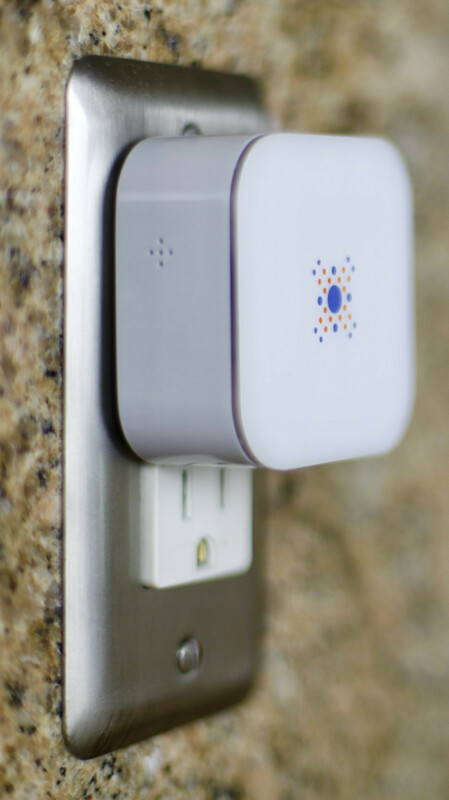 Homsecure will hear your water leak alarm and notify you no matter where you are. Every minute counts to save you from costly repairs. Homsecure can help by sending you a notification as soon as the water leak occurres. 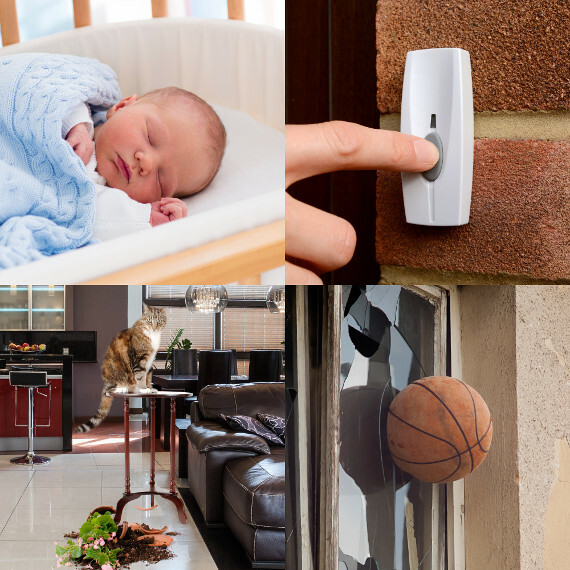 Doorbells from a delivery man, a crying infant, a playful cat having an accident, or a basketball that had a bad bounce; there are so many things that can happen when you are not at home. 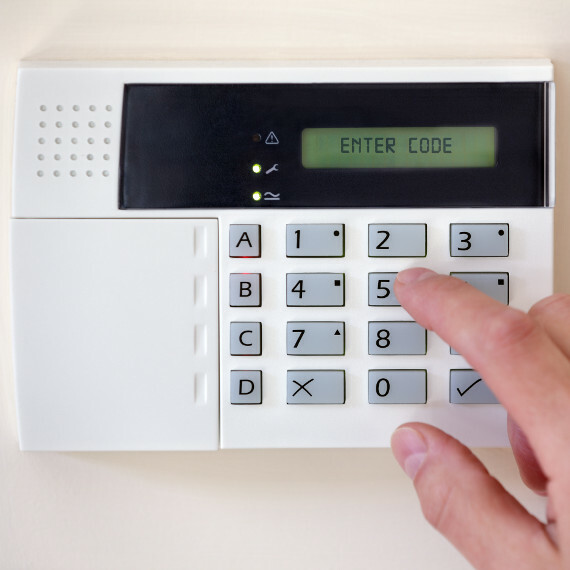 Homsecure can be set to detect loud noises while you are away and notify you when something happens. Use the Hom app on your smart phone to quickly and safely add Homsecure to your WiFi network. 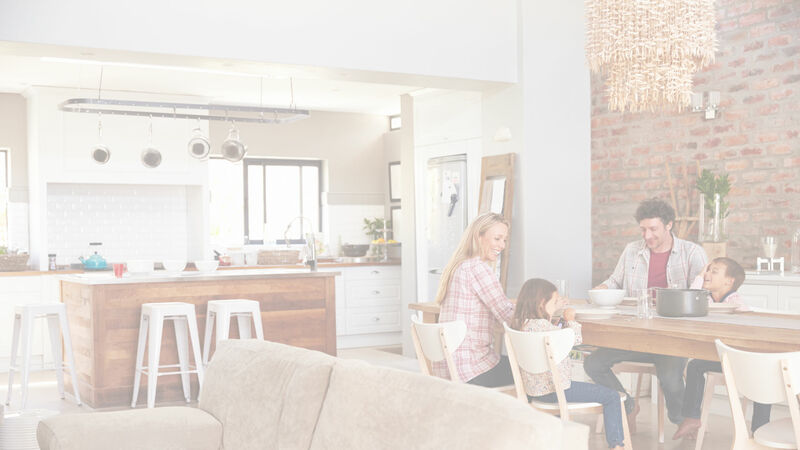 Homsecure connects to your WIFI, no other hubs required. 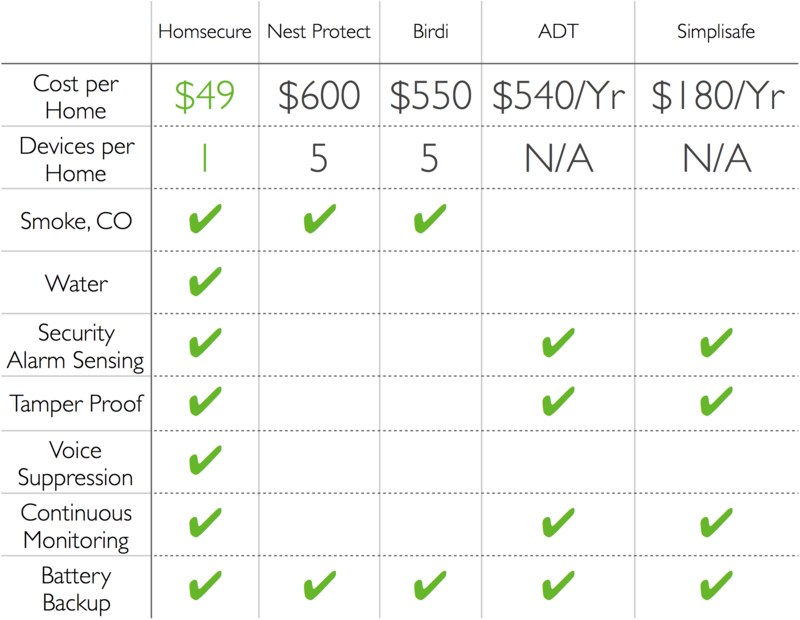 WIFI uses the most robust security in the home market. Best of all you don’t have to worry about being in range of some other hub. If you have an internet connection at the location of your Homsecure you are all set. 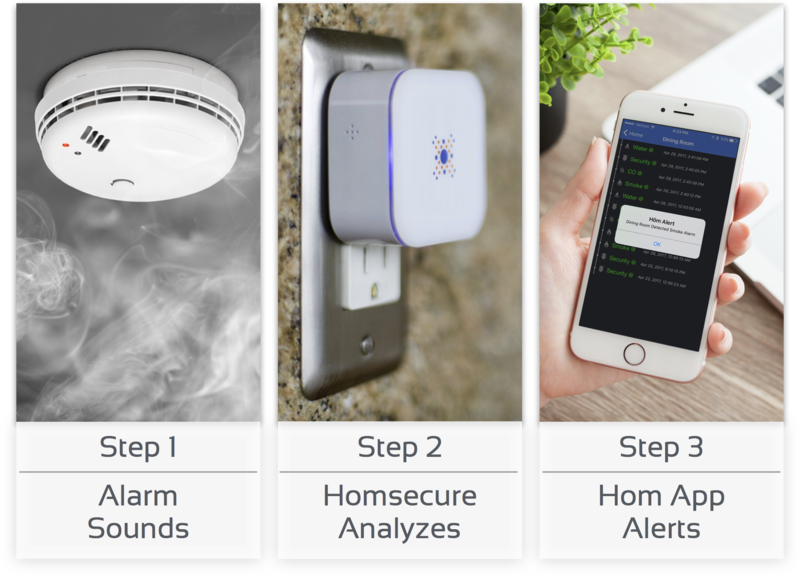 Homsecure is not just a device, it’s a smart system. 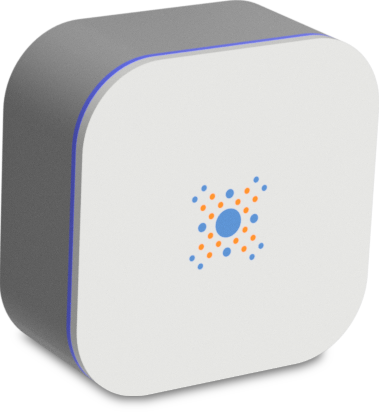 If some one cuts your power to turn off your WIFI or if your router is on the fritz, the Homsecure monitoring service will send your phone a notification warning you of the situation. All for no extra charge! If it’s good enough for the military it’s good enough for us! Homsecure uses TLS 1.2 256 bit AES encryption for ALL communication.